CryptoKitties – a pioneering blockchain game built on the Ethereum network – has managed to land a major celebrity signing that is sure to see a plethora of new customers flood to the burgeoning cryptocollectibles space. Indeed, Monday morning saw the Twitter account of CryptoKitties announce “an exclusive collab” with NBA superstar Stephen Curry. This marks the “first celebrity partner” ever signed by the blockchain startup. As a means by which to commemorate the breakthrough announcement, there have been three special edition “CurryKitties” created – the first of which is being auctioned off by Curry himself. The two-time league Most Valuable Player (MVP) has even had his own user profile created. Here, the three CurryKitties – #30 Furry, Steph Fur Three, and Chef Furry – are on display. As the only one currently live on auction, Steph Fur Three is complete with a bio description that praises the number three. Of course, Curry has made a name for himself as an elite three-point shooter for his team, the Golden State Warriors. 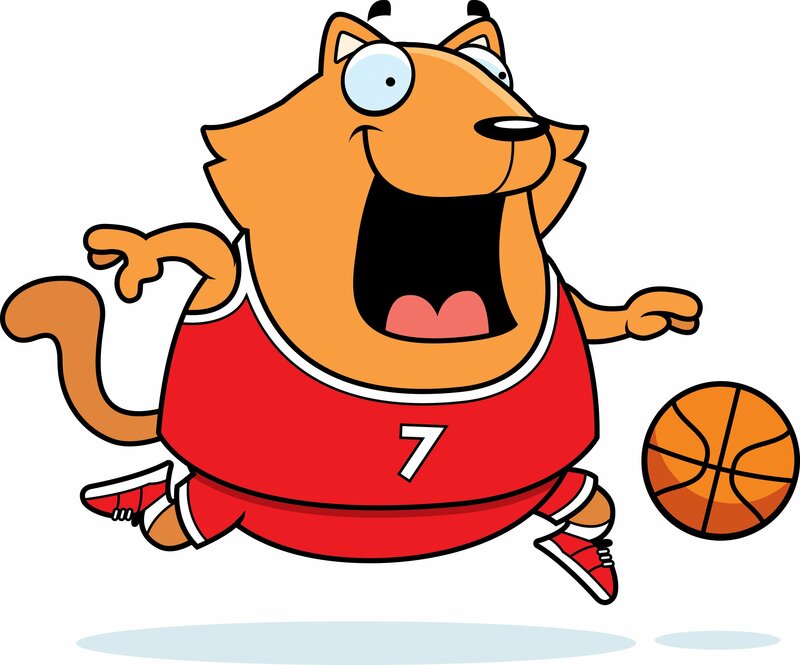 With the NBA post-season currently being played out, the timing of this announcement is ideal for CryptoKitties. Curry’s Warriors – who are reigning champions – were able to advance past the first round without him, who missed with a knee injury. Just last week he returned to the court, and the Warriors now look destined to comfortably advance to a fourth-straight Western Conference final. This milestone partnership is certainly welcoming news for the cryptocollectibles space. For CryptoKitties specifically, it would appear that the US$12,000,000 raised from a recent Series A funding round is primed to yield impressive returns.